Thank you for your interest in Pure Pilates Austin! We are excited to meet you, and our team would love to answer any and all of your questions as quickly as possible. Feel free shoot us an email or just pick-up the phone and call the studio. We look forward to hearing from you soon! Located in the Post South Lamar apartment complex on the west side of Lamar just south of Saxon pub. Note we are located on South Lamar with parking in the garage directly behind the studio. 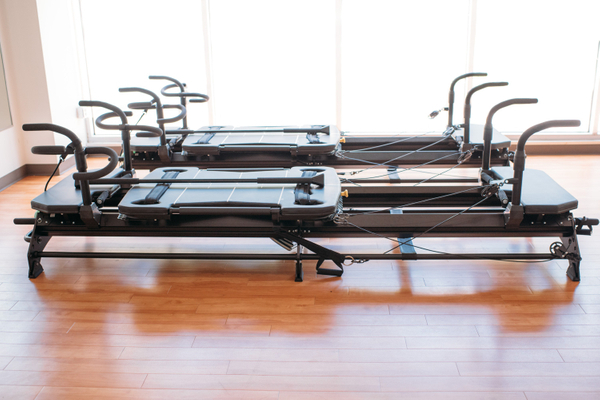 Interested in seeing a Pure Pilates Austin studio near you (Austin or otherwise)? 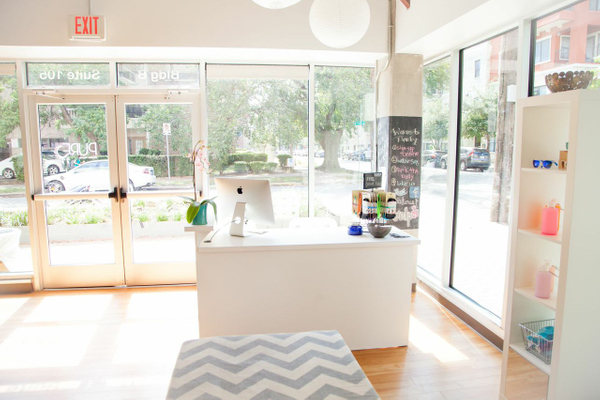 Contact us at howdy@purepilatesaustin.com and let us know! ©2019 Pure Pilates Austin. Site Design by Anelise Salvo.